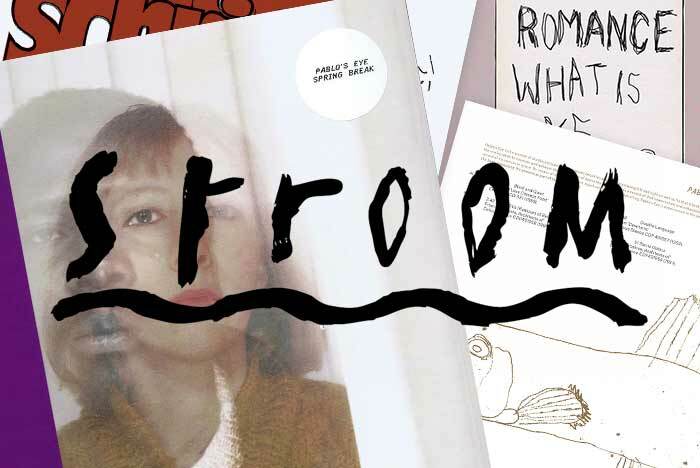 Japanese electronic scene has always been a magnet for music lovers all over the world. Being a kind of Mecca for diggers with countless record shops, it became a must-visit spot on the map of club tourism and produced a whole bunch of talented artists over the last decade. One of them is Taka Noda aka Mystica Tribe. Taka has been engaged in music for the whole life, making his way from a bassist in a rock band to an electronic producer. 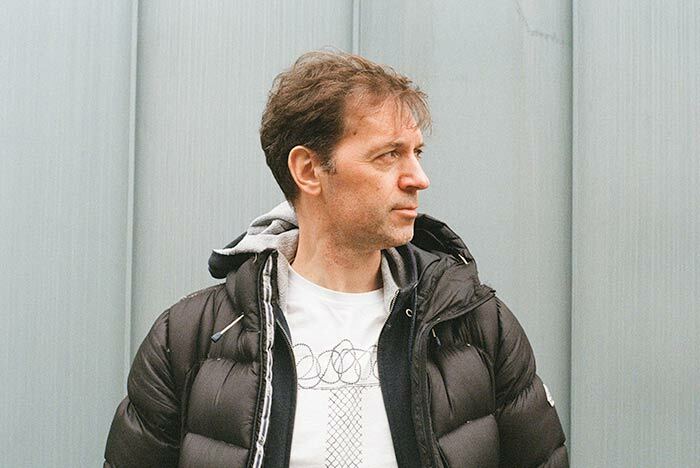 Influenced by early dub and reggae, soul, and rhythm and blues, he has conjured a unique sound, delving into psychedelic spaces between dub and techno. Taka has never lived outside of Japan, nor has he relished crazy popularity among European bookers. However, with releases on Dutch SD Records, Canadian Silent Season and his own eponymous imprint, he has gained recognition of genuine diggers and collectors around the globe. British musician Auntie Flo used Taka’s music for his acts; Pangaea, the founder of Hessle Audio, included the track "His Temple" into his Fabriclive compilation; and Juno highlighted Taka’s debut album – “Island Oasis” - as one of the best vinyl albums of 2017, along with Kendrick Lamar, Helena Hauff and Four Tet. 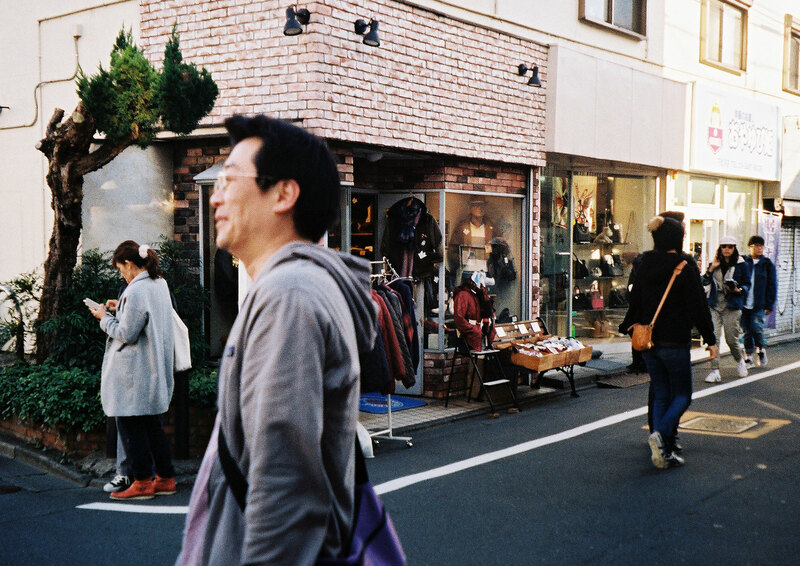 We met with Taka in Shimokitazawa, a cozy district in Eastern Tokyo, which the locals tenderly call Shimokita. Narrow streets, cute coffee shops and vintage stores add charm to this neighborhood, distanced from the crowded downtown. While searching for the right subway exit (one out of more than two hundred at one station), the first question popped up: how did Taka manage to develop his distinct sound which strikingly contrasts with the atmosphere of the surrounding city. The flowing, burst-free album called “Island Oasis,” released last year on Silent Season, is the complete opposite of the ever-rushing Tokyo. After only five-minutes chat, Taka makes a clear impression of modest and pacified person, pondering every word before uttering it. He claims that living in stressful metropolis can cause a reversed effect, and his music should be perceived without any reference to the place: it does not seem out of place on the dancefloor, as well as the quietest corner of our planet. "I have to travel a lot around Japan for work, and ideas are floating in the process of observing its picturesque landscapes. Earlier, I could be influenced by the music of other artists, but now I prefer to reflect more and borrow nothing. I draw inspiration from everyday life, communicating with people and watching their emotions." We approached the record shop called Disk Union. Inside an outwardly unremarkable building, an impressive number of shelves filled with records is arranged as in a huge supermarket. 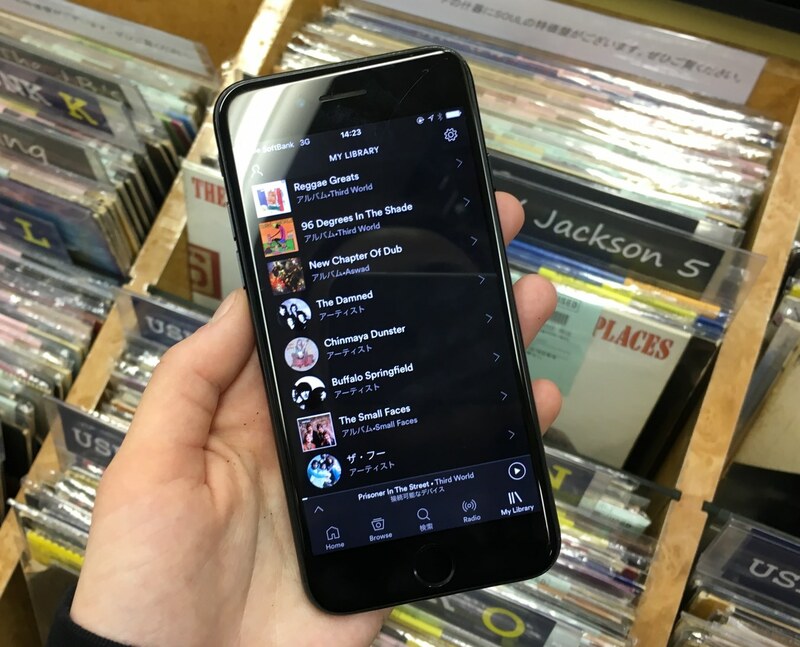 Taka was quickly sliding in between, showing his favorite entries from his collection, like Manhattans or The Moments, simultaneously admitting being a fan of Philly soul (Philadelphian soul music of the 70s). Soul music had a pronounced influence on Taka’s work and accompanied the musician throughout his life. "When I was a kid, my father, sister and I were fond of listening to "Saturday Night Fever" soundtrack. We always played it in father's car. Until now, I listen to it from time to time. I was surprised when I discovered that Philly soul compositions were included in it." Inspired by the music of Bo Diddley and Sam Cook, he played bass in various bands, and once even formed his own called "Goldmine." Taka uses this acquired experience for creating music today: "I begin with live instruments - bass, synthesizer and melodica, - and then continue working on the computer. I think that each of these approaches has its own pros, so I try to combine them. I don’t build a track around a riff. Firstly, I write an intro, and then just improvise. I guess it goes this way because, initially, I'm not a producer with elaborate methods and established techniques. I use the style and the skills that I've learned from being in the rock band." In the early 2000s, along with the rest of the band, Taka didn’t have enough time for joint work, so he started looking for alternative ways of pursuing his musical career. 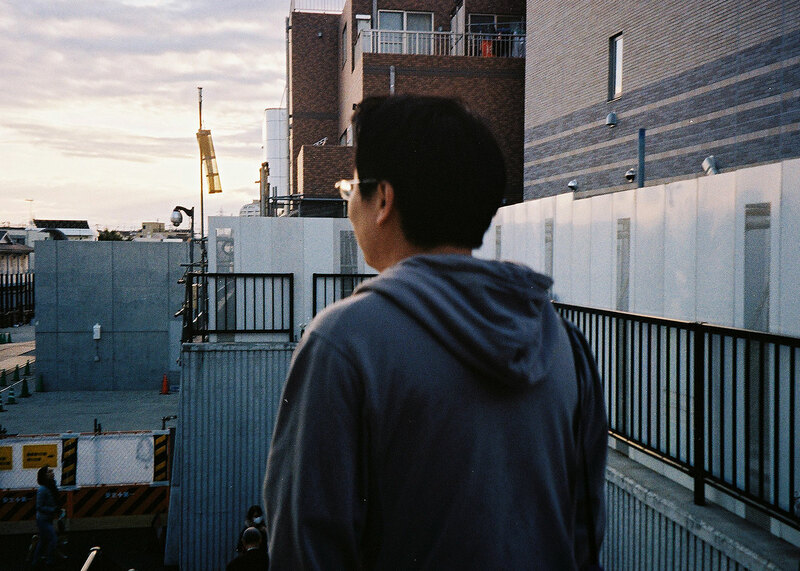 After meeting a friend who was involved in electronic music, Taka realized that this genre allows one to be completely independent, so he immersed himself in it entirely. Unfortunately, while working full-time, he have limited time for the music, which he produces in his tiny, by European standards, studio. Most artists elsewhere can’t make a living with only music career, and Japan is no exception. 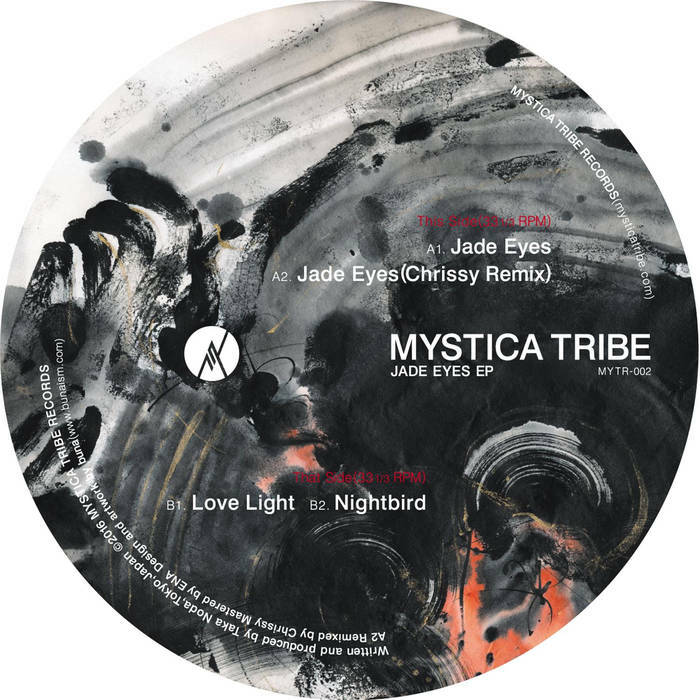 On the way to the next record store, Taka told us about his Mystica Tribe label. "At first, I had an idea to gather artists from other Asian countries: Vietnam, Thailand, China, and then integrate them into Europe. However, the main difficulty was not about reaching Europe, but rather setting connections with Asian producers." After many unsuccessful attempts, he gave up on this venture. Today Taka releases only his own music on the label. "If you want to create your own stuff, with a unique idea, and preserve original style, you have to do it by yourself. I wasn’t eager to be released on any other label and lose myself in its tone. Thus, I created Mystica Tribe Records." Meanwhile, we came to one of Taka's favorite places called City Country City. Local musicians often spend weekends in this cozy cafe with a small vinyl shop, where boxes of records are placed near the large stained-glass windows, and only three or four tables can fit into this pocket-sized cafeteria. There is also a pile of flyers pointing at perpetual cultural affluence of Tokyo. "Despite many problems," Taka continued, "underground music in Japan is currently undergoing better times. 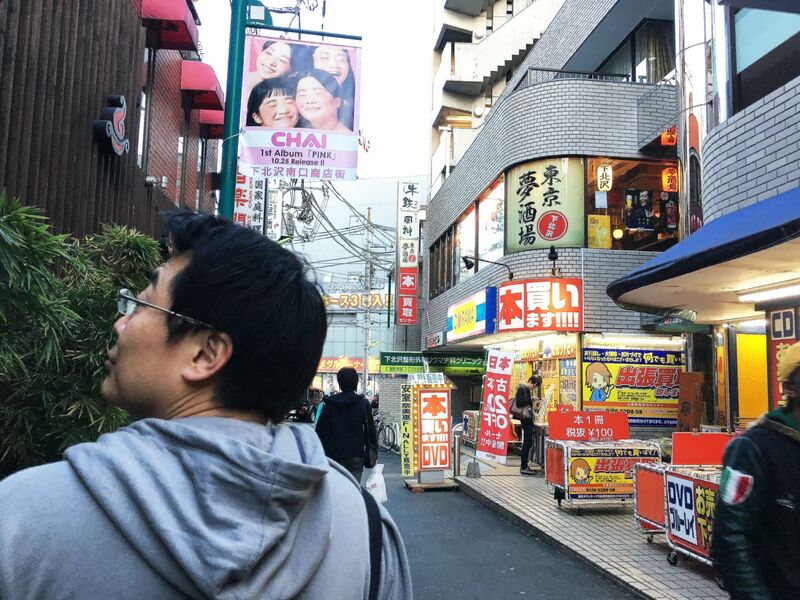 Many Japanese DJs and producers are actively working abroad, unlike the recent past. Foreign artists come to Tokyo every weekend. The club audience is adult and conscious. Nevertheless, there is a serious problem - the lack of young listeners and enthusiasts. It is an obvious fact." Most cultural fields and industrial sectors in Japan face the same problem - the overall aging of the nation. Now that population declines and income is not growing, the Japanese market is getting smaller. "For club culture and underground music to endure in the future, we need to solve this issue. Despite the increasing variety of events, the number of people attending parties in Tokyo has decreased in comparison to the 90s. The audience is getting older. And what I’m worried about the most is that the youth is showing less interest in Japanese underground scene." ‘Traditional’ art will always have its supporters. Japanese opera or classical music, for instance, are highly acclaimed around the world, that’s why the problem in this context is not so tangible. However, the things are not so rosy when it comes to other artistic fields. "Less people are buying tickets for events. Lower ticket sales equal less money earned. Smaller income leads to poorer production. It turns out that, consequently, the number of musicians is declining. In Tokyo, large-scale events are held along the smaller ones, but there is no stable dynamics of growth and development of the scene. Because of this contradiction, the industry is not as attractive as it might seem at a first glance." 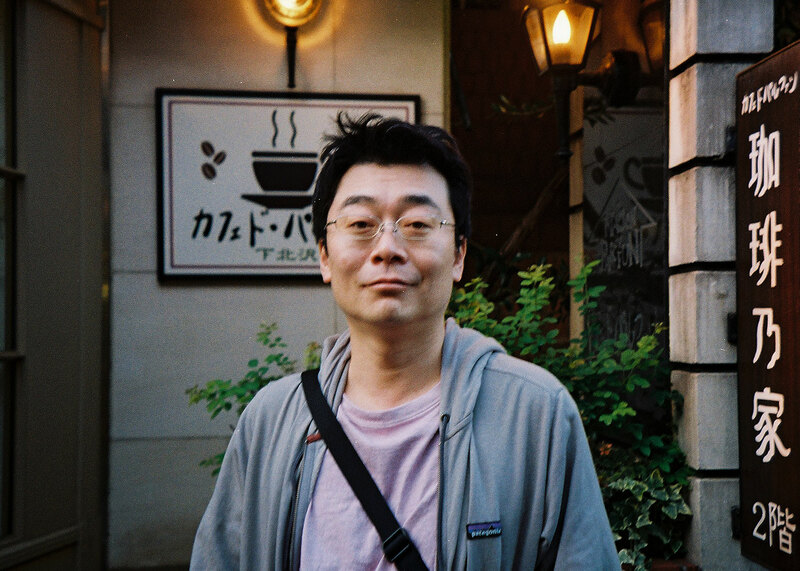 Although Taka has stopped collecting records, the last place he invited us to was the record shop that he has been regularly visiting for the past 25 years, just to listen to music and look through the new arrivals. Talking about dream spots to perform at, there are two of them for Taka: Germany, with the largest concentration of dance music, and England, which is being the tacit birthplace of dub. In our turn, we wish all dreams of this humble and sincere guy to come true.